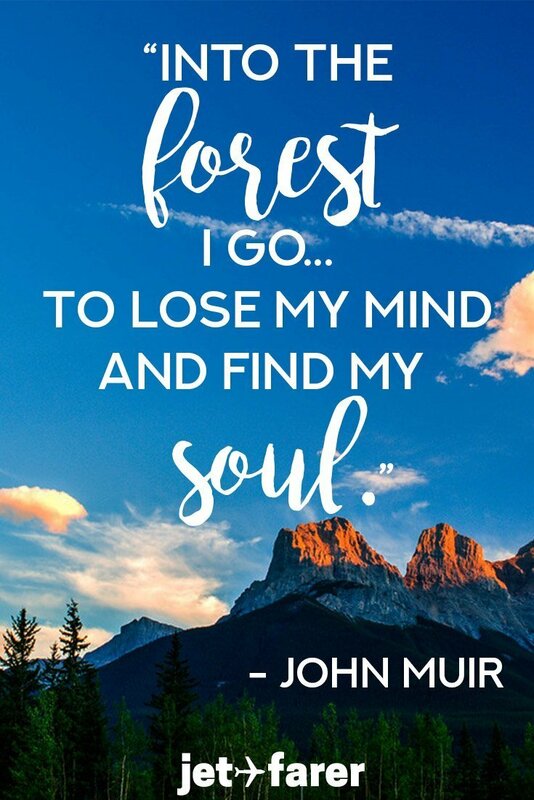 If you’re anything like me, you’re probably sitting at home or at your desk at work dreaming of fresh air and outdoor adventures in beautiful places. 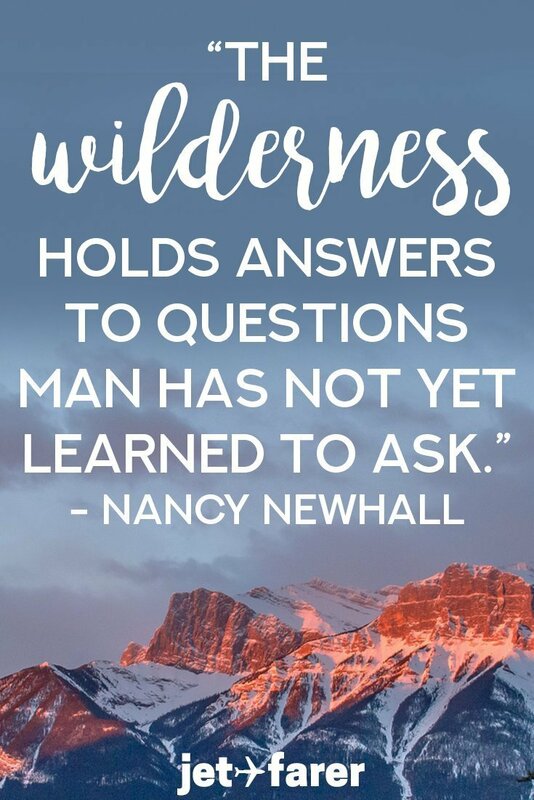 And, aside from actually traveling, one of the best ways to scratch your adventure itch is by reading some uplifting, inspiring outdoor quotes. 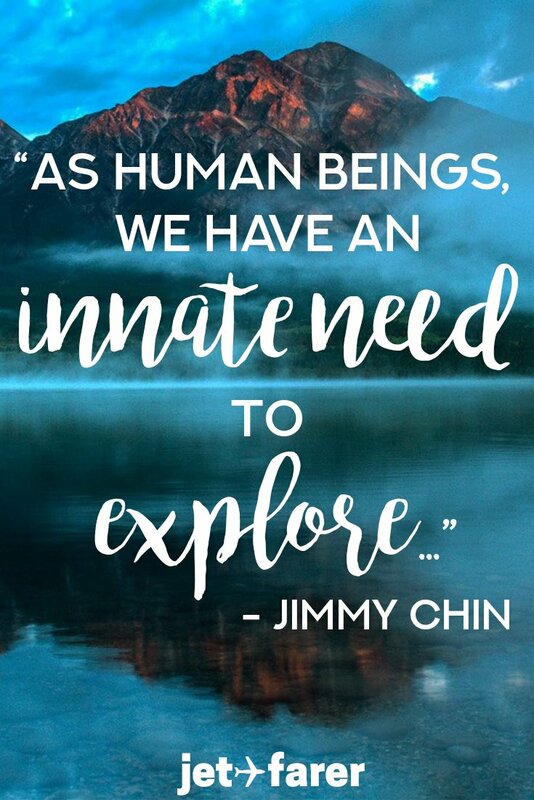 We curated this complete list of over 50 of our favorite outdoor & hiking quotes to help inspire you to plan your next adventure. 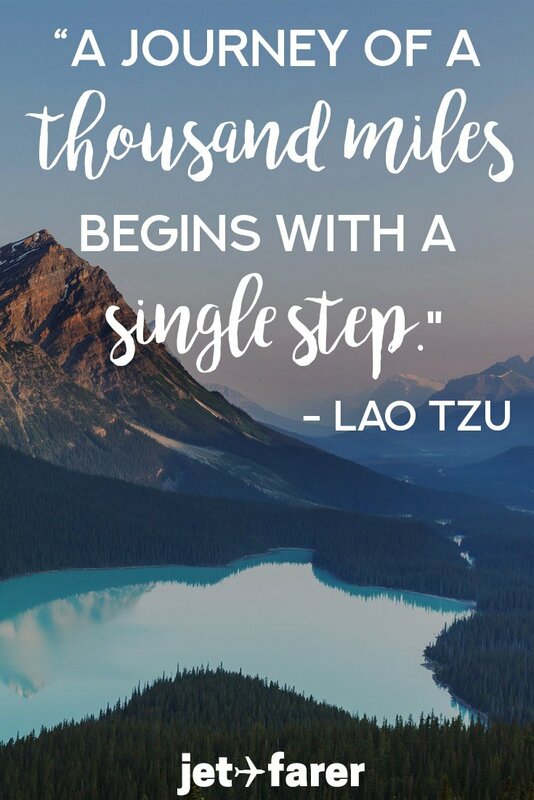 As outdoor lovers and experienced hikers, we know that sometimes a little shot of inspiration and motivation is what you need to get to the summit. 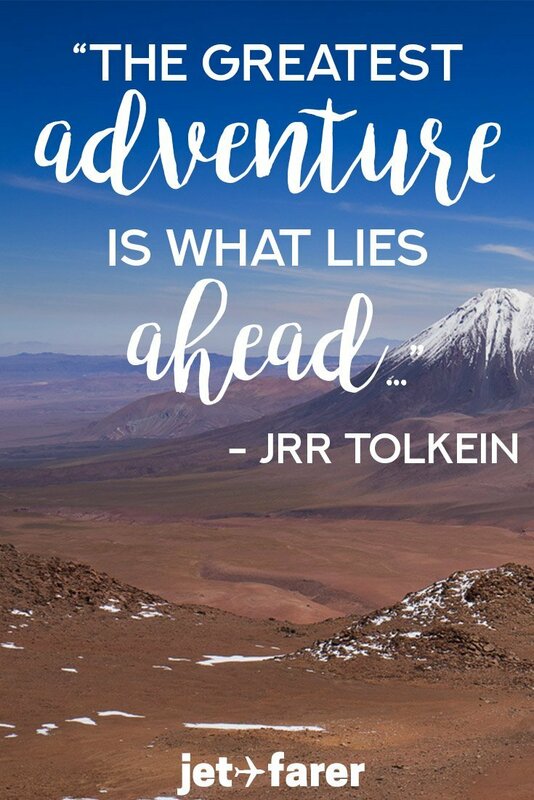 These words of wisdom from some of the world’s most incredible adventurers will motivate you to hit the trails ASAP! 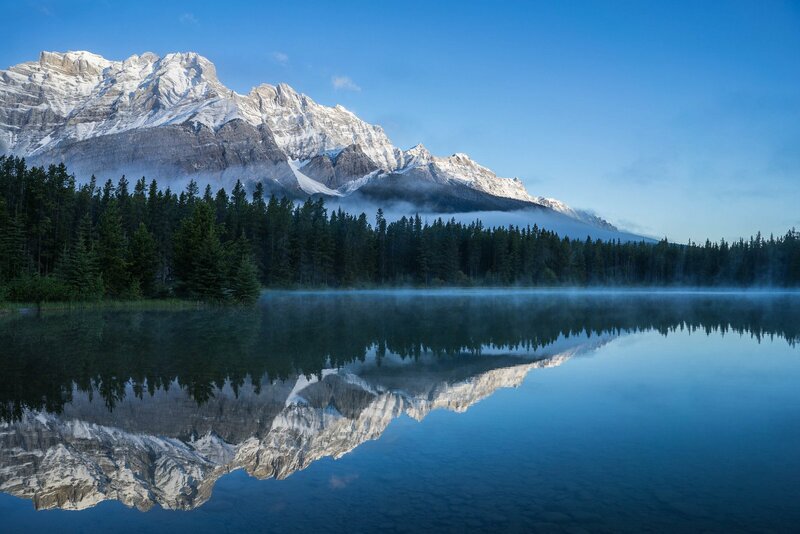 Our love of the outdoors rests in a sense of wonder and awe at the beauty of nature and the wildness of the outdoors. 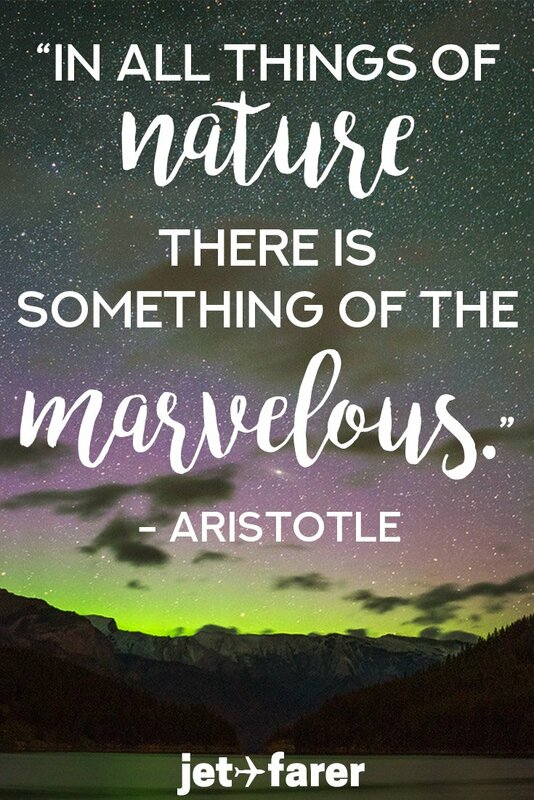 These hand-picked outdoor quotes explain the sweeping feeling of being surrounded by the nature and fresh air of the outdoors. 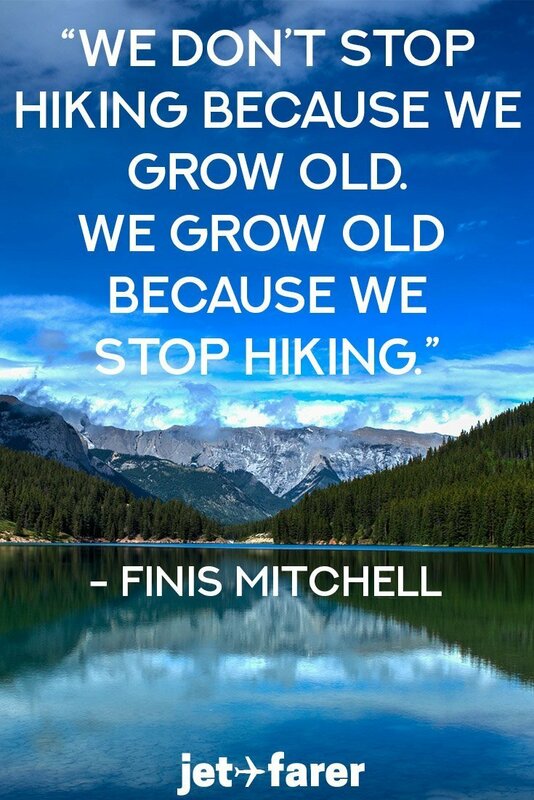 Hiking is one of the most inspiring, beautiful ways to explore a new place, especially national or state parks. Whenever I get a chance to escape the city, you can find me on the hiking trails. 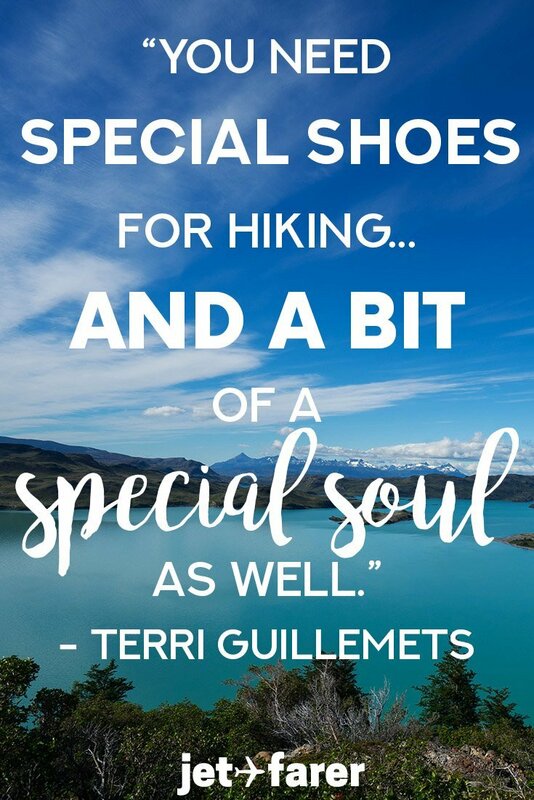 These amazing hiking quotes spark the wonder and excitement for the outdoors within me, even when I’m nowhere near the trails. There’s something so nice about taking a walk outdoors, wherever in the world you are. Whether you’re in the middle of New York City or out in the middle of nowhere, walking opens the senses and the mind to everything around you. 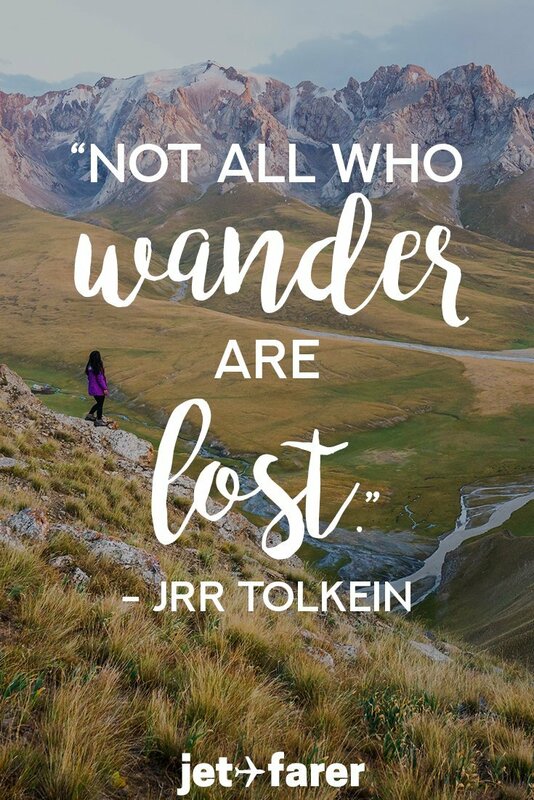 These walking quotes are some of my favorite outdoor quotes in the world because they promote peace and tranquility, no matter where you happen to be. We all get outside, to an extent, because we crave the wildness and beauty of nature. 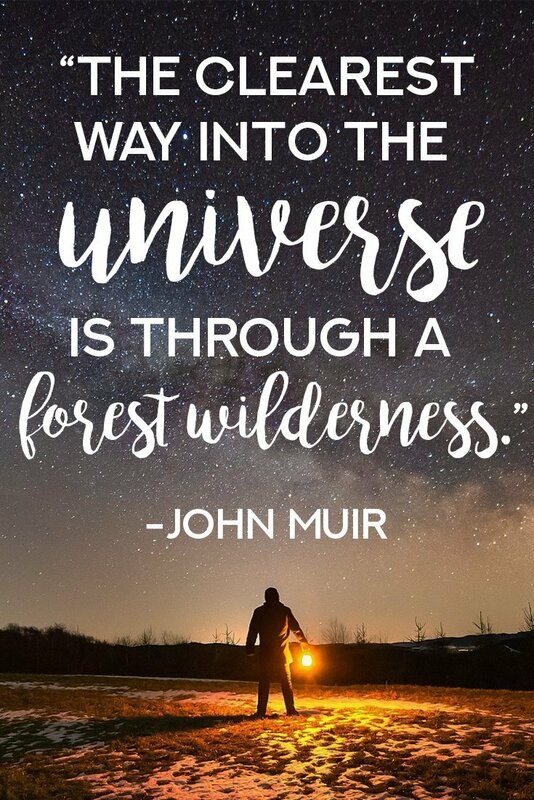 These wilderness quotes draw on those strong emotions of fear, wonder, and awe that nature often evokes in us. There you have it, folks! 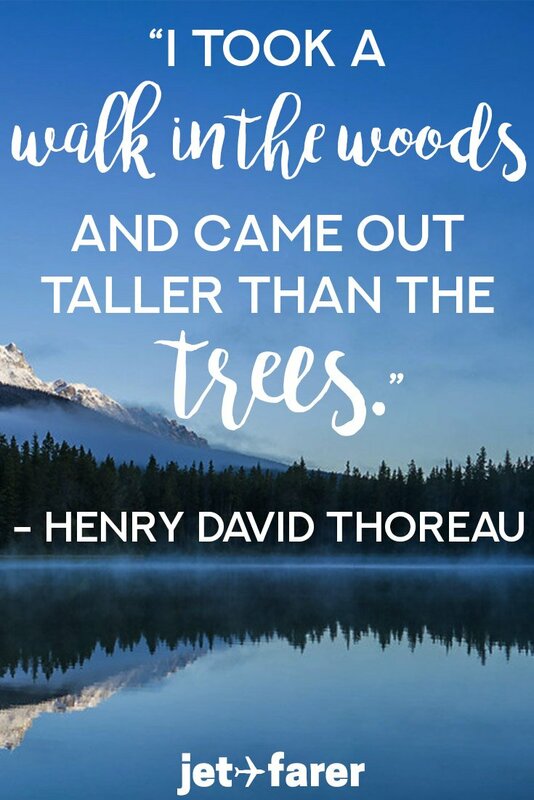 50 of the best, most inspiring outdoor quotes that have ever been spoken. Do you have a favorite quote that’s not on this list? I’d love to hear it! Share your favorites in the comments below! Did you enjoy this post? 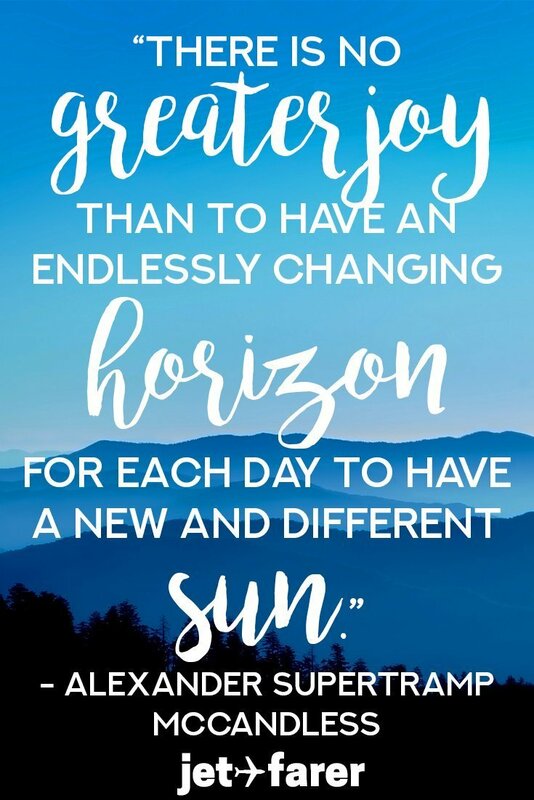 Want to stay inspired? 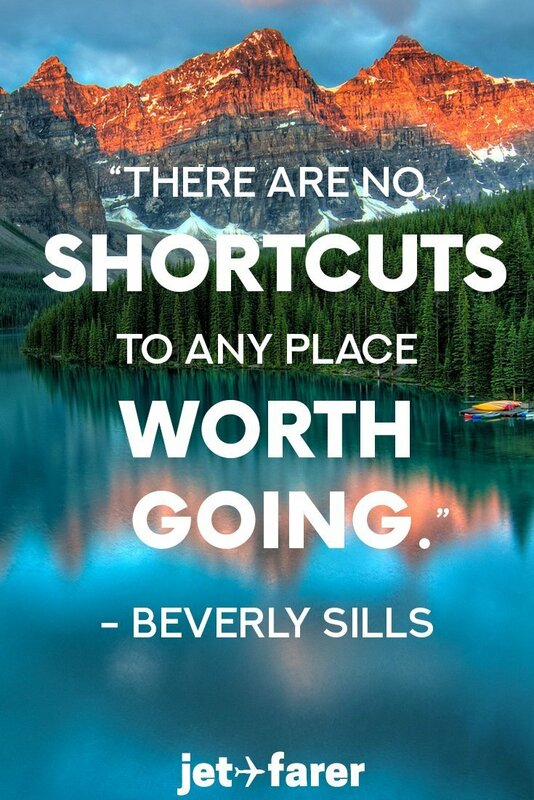 Bookmark it or pin it for later!